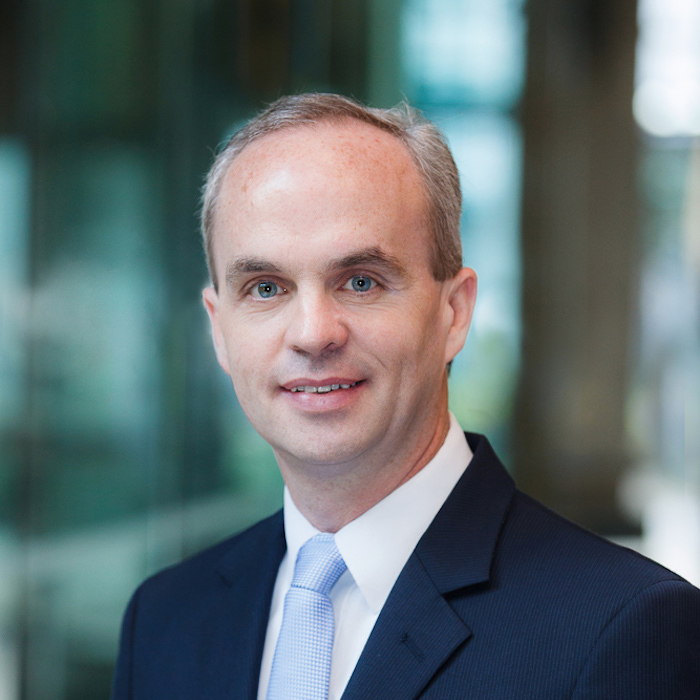 Jason Harper served as Judge of the State Court of Henry County for ten years prior to becoming Georgia’s youngest senior judge at age 45. During his tenure on the bench, Judge Harper regularly presided over cases involving medical malpractice, wrongful death, personal injury and contract disputes. Additionally, Judge Harper regularly presided by designation in the Superior Court hearing domestic cases, including divorce, both jury and non-jury, as well as child custody cases. 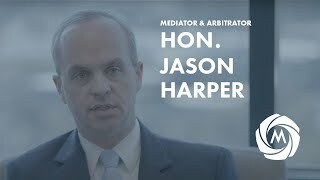 Prior to joining the bench Judge Harper maintained a civil and domestic litigation practice and regularly served as a guardian ad litem and mediator in domestic cases. For eight years, Judge Harper served as a Special Assistant Attorney General representing the Georgia Department of Human Resources. His law firm also served as the County Attorney for Henry County, Georgia. Prior to his appointment to the State Court bench by Governor Sonny Perdue, Judge Harper served for four years as the elected countywide chair of the Henry County Board of Commissioners. Additionally, Judge Harper served for four years as a member of the Atlanta Regional Commission (ARC), and he chaired the ARC Environment and Land Use Committee, which was responsible for preliminary approval of all Developments of Regional Impact (DRIs) within the ten county metropolitan Atlanta area. Judge Harper also served for four years as a district commissioner in Henry County and for four years on the county Board of Health. Judge Harper currently serves as an adjunct professor for Mercer University teaching Workplace Law. He has previously taught for Brenau University teaching Conflict Resolution, Business Law and American Government 101. Made presentation locally to local judges and court clerks on the topic of federal commercial vehicle regulations that apply to the states and local jurisdictions.